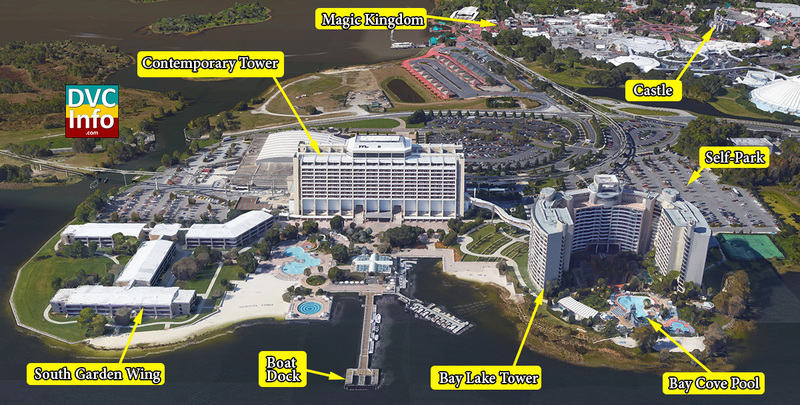 Bay Lake Tower (BLT) opened on August 4, 2009. 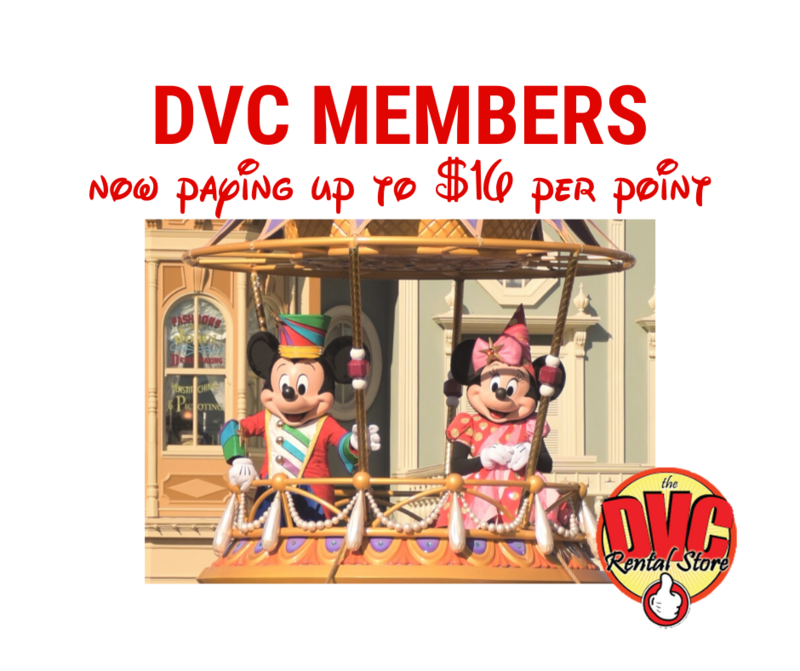 DVC contract end date is January 31, 2060. 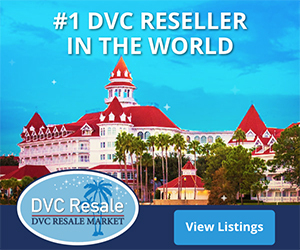 This is the only DVC resort where you can walk to the Magic Kingdom, although you can also take the monorail to the Magic Kingdom and Epcot (with a transfer), or to the Polynesian or Grand Floridian for more dining options. Many rooms offer great theme park or lake views. And you have a great lounge on the top floor – Top of the World lounge. California Grill – Located on the 15th floor of Disney’s Contemporary Resort, this famous spot offers the flavors of the Pacific coast along with spectacular views. There is an extensive wine list. An outdoor perch lets diners view the fireworks at the Magic Kingdom. Chef Mickeys – Located on the 4th floor of Disney’s Contemporary Resort, with the monorail passing overhead, Mickey and his pals host a buffet. This is a popular restaurant with kids. The Wave… of American Flavors – Located on the 1st floor of Disney’s Contemporary Resort, it offers creative American fusion cuisine made with locally and regionally sourced ingredients. Top of the World Lounge – Located at the top of Bay Lake Tower, this exclusive spot offers light bites and cocktails along with an amazing view of the Magic Kingdom. California Grill Lounge – Located on the 15th floor of Disney’s Contemporary Resort, you can nibble on appetizers and cocktails while enjoying the great view. The Wave Lounge – Located on the 1st floor of Disney’s Contemporary Resort, you can not only enjoy a cocktail, but you have access to The Wave’s full menu. Outer Rim – Located on the 4th floor of Disney’s Contemporary Resort, it offers speciality cocktails along with a full bar menu. Contempo Cafe – Located on the 4th floor of Disney’s Contemporary Resort, it offers a casual breakfast, lunch or dinner, as well as grab ‘n’ go food. The made-to-order offerings are pretty good. Cove Bar – A pool bar located at Bay Lake Tower’s Bay Cove Pool, it offers wraps and salads. Bay Cove Pool is a feature pool with zero depth entry, a 20-foot-tall pool slide and a whirlpool spa. You can also visit the 2 pools at the adjacent Disney’s Contemporary Resort: Bay Pool — a leisure pool that juts out over Bay Lake — and a feature pool that includes a 17-foot-tall curving slide. 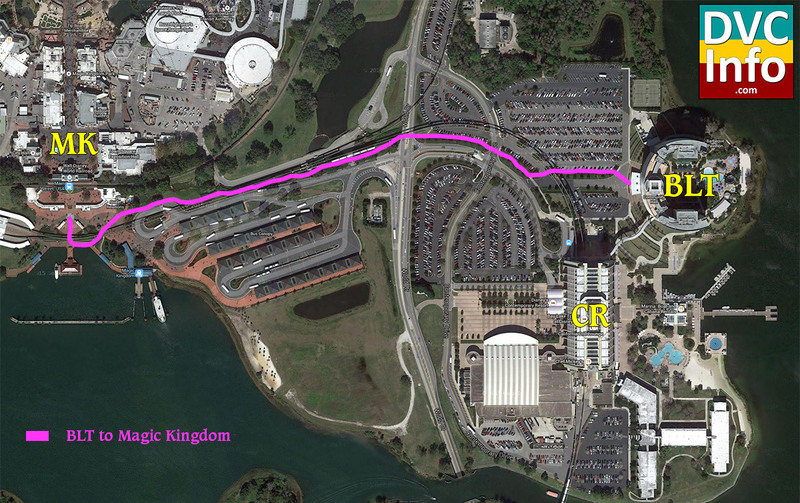 Walk to the Magic Kingdom (5-10 minutes)! Or take the resort monorail to the Magic Kingdom, the Polynesian or Grand Floridian resorts, or to the TTC where you can catch a monorail to Epcot. Bus transportation is provided to other parks and Disney Springs. Water taxis run to Magic Kingdom, Fort Wilderness and the Wilderness Lodge. Studios feature 1 queen-size bed, 1 double-size sleeper sofa, one full bathroom and accommodate up to four guests, plus one child under age three in a crib, and include a kitchenette. One Bedroom Villas feature 1 king-size bed in the master bedroom, 1 queen-size sleeper sofa, 1 sleeper chair, two full bathrooms and accommodate up to five guests, plus one child under age three in a crib. Each offers a fully equipped kitchen, whirlpool tub in the master bathroom, washer and dryer. Dedicated Two-Bedroom Villas feature 1 king-size bed, 2 queen-size beds, 1 queen-size sleeper sofa, and 1 sleeper chair to accommodate up to nine guests, plus one child under age three in a crib. They offer three full bathrooms. Grand Villas feature 1 king-size bed, 4 queen-size beds, 2 queen-size sleeper sofas, four full bathrooms and accommodate up to 12 guests, plus one child under age three in a crib. The first floor features a master suite with king-size bed; master bathroom with whirlpool tub; dining area and fully equipped kitchen; laundry area with washer and dryer; and living room with a queen-size sleeper sofa. The second floor features two bedrooms each with two queen-size beds, separate bathroom, and private balcony; and sitting area with double-size sleeper sofa.